All data on this site is provided by MLB.com. The owner and operator of this site makes no guarantees as to its accuracy, but figures it's probably pretty good. Please note that officially, according to Minor League Baseball, the Mexican League is considered a AAA league. As a result, Mexican League scores are displayed alongside the International League and Pacific Coast League. Donations are appreciated in order to defray my hosting costs. I have absolutely no plans to have advertisements on this site and have no intention to turn a profit. Still, good, reliable web hosting isn't free. Also, I promise I will never share your personal information with anyone for any reason. To make a recurring monthly donation via Patreon, please click here. 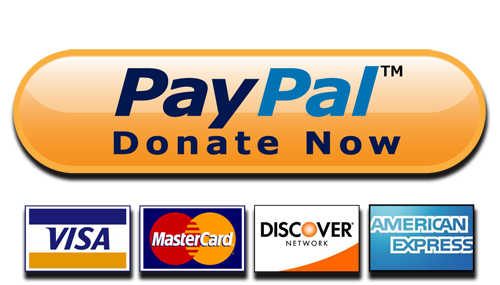 To make a one-time donation, please visit paypal.me/scoreboard or click on the image below.